There is a Star Wars Day. There is a Bloomsday. 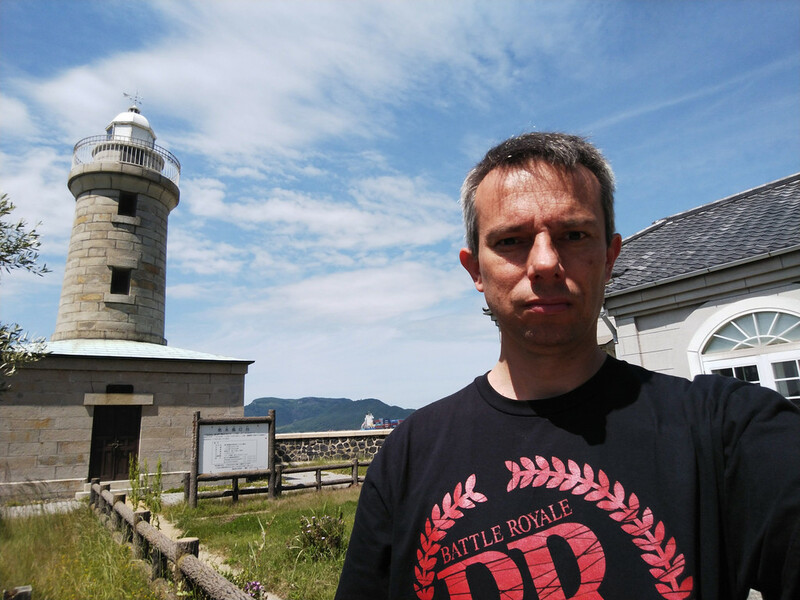 Why exactly isn’t there a Battle Royale Day? So, as we’re May 22nd, I hereby officially declare this day (and the next one, the story taking place over two days), the Official Battle Royale Day! Ok, the same, but as a good picture this time. Much more palatable, isn’t it? 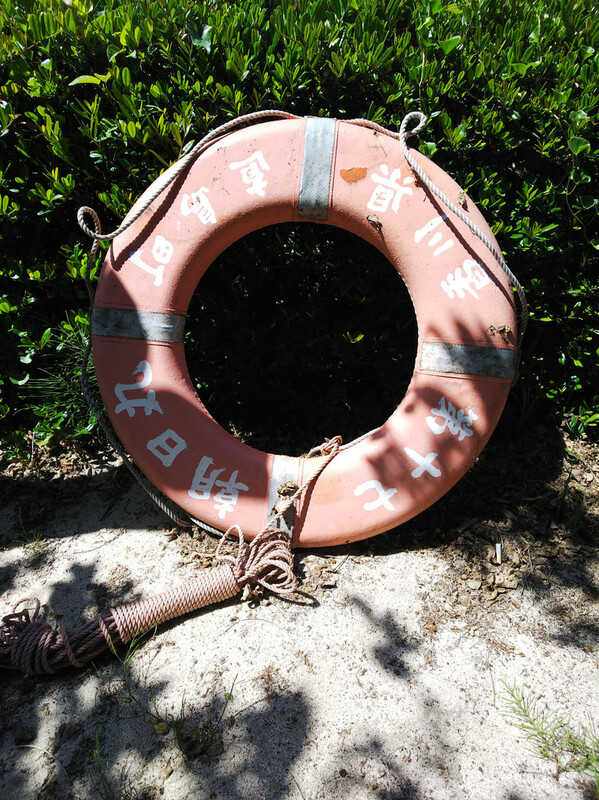 Totally unrelated, but I stumbled upon this lifesaver near the lighthouse. 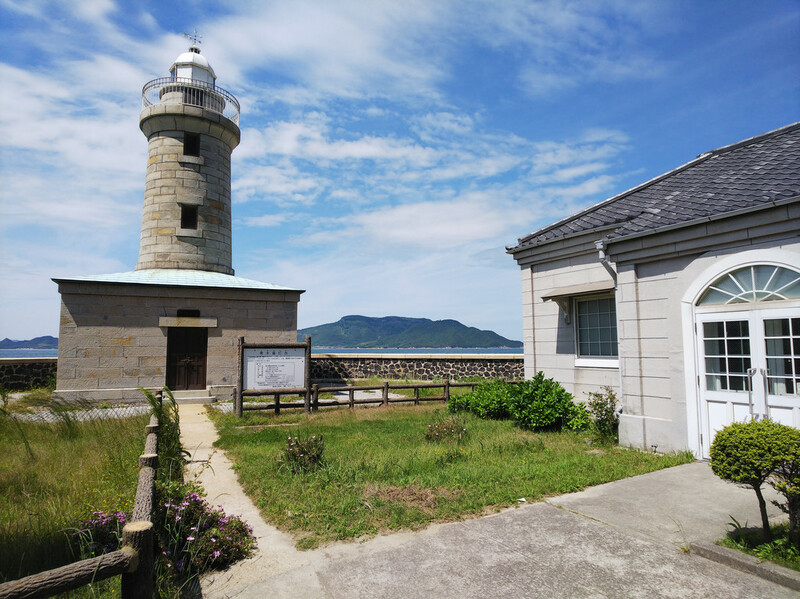 It must have washed ashore recently, and if you’re starting to imagine a nice story where it fell into the sea on the other side of the world and found its way to Ogijima after drifting all the seas of the globe for years; please let me disappoint you right away. 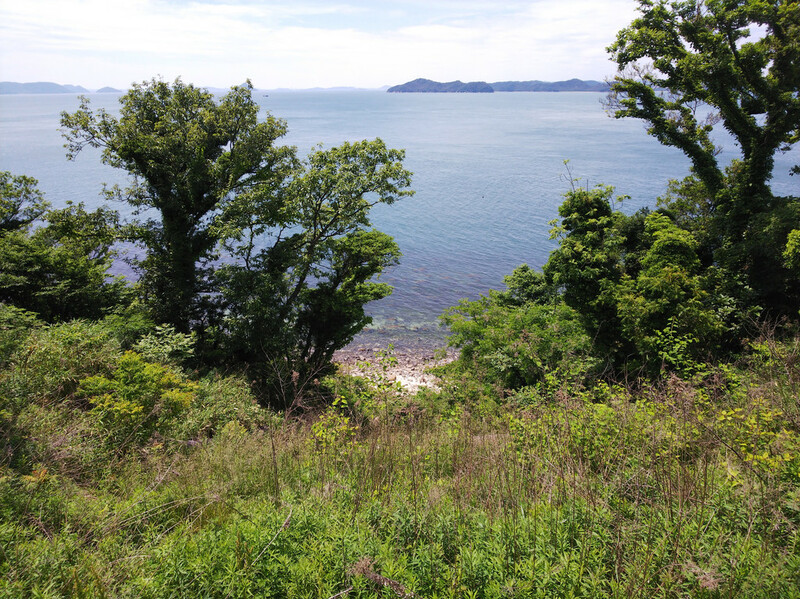 It belongs to a boat based on Naoshima, 10 km or so away. And as this post is not the most important you’ll read, let me use the opportunity to explain why I’ve been so silent lately (on top of the usual). Last March, I changed hosts for my websites. Everything worked smoothly (great actually) until two weeks ago, when some things (CPU usage mostly) went haywire. And I spent most of the past two weeks trying to fix it. I think I have… Maybe… In other terms I’m still not too sure of the source of the problem, but its effects seem to be kept in check. Let’s hope it lasts. However, I’m using this as an opportunity to remind you to follow me either on Twitter or Facebook (or both) in case the site goes down again for any reason, so that I can communicate with you more easily and you can know what’s going on. That and also, I sometimes post things there that I don’t post here.